Welcome to Cajun Country Inn, where we have 52 excellent rooms waiting for you. Why not book one night or several? Whether you're in Gonzales for Tanger Outlets, Lil Bambinos Playtorium or our other attractions – or simply passing through – we provide the experience you want at a great price. Staying with us means staying in a fully air-conditioned room with private bath, free toiletries and a useful hair dryer. Microwaves and refrigerators are available too. We also feature free wifi throughout the property. And since our front desk is open 24 hours, there's always someone to assist you or to help with your late check in or early checkout. You'll find our hotel just 21 miles from Baton Rouge and 29 miles from Baker. If you're traveling by air, the best choice is Baton Rouge Metropolitan Airport, about 25 miles from our hotel in Gonzales, Louisiana. 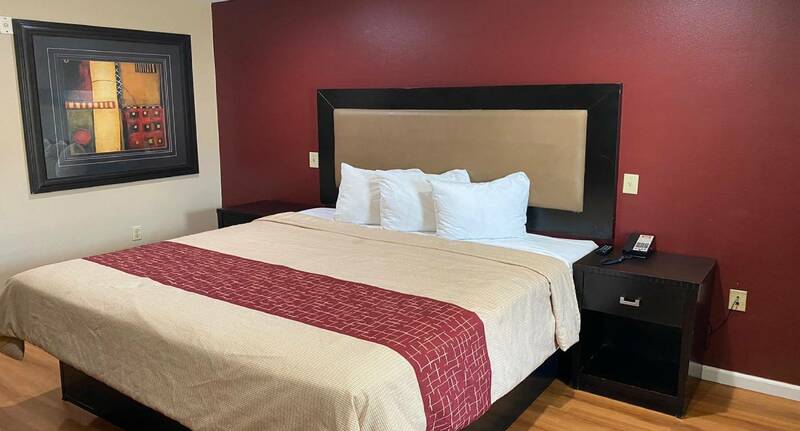 You deserve a great experience no matter where you stay, and when staying in this part of Louisiana, you deserve the Cajun Country Inn experience. We're here for you when you need us with a great experience you'll want to repeat again and again. Why not book now? It's a smart decision for which you'll thank yourself. Looking for a hotel in Gonzales, Louisiana where your business travel needs will be met? Are you looking for hotels near Cabela's in Gonzales LA or hotels near Tanger Outlets Gonzales LA? We're pleased to be the first and best choice of so many travelers. Choosing Cajun Country Inn for your business travel needs means you have more money left over to spend on other things to enhance your trip, so why not book with us right away? That will help ensure you get a great room at the best possible rate. Hotels around here aren't all the same, but we're here for you with an experience you're sure to like. Looking for Gonzales hotels near Cajun Village Sorrento or perhaps Gonzales hotels near Baton Rouge LA? Vacation travel in this area need not be expensive when you choose Cajun Country Inn. We're also a great choice of YMCA Gonzales hotels. Why not make our comfortable, clean and affordable hotel your first choice for vacation travel? You'll get a great experience that includes amenities like free parking, free wifi and more. We're here for you when you need us at your Gonzales home away from home. Book now to avoid disappointment and to ensure you get a room on your desired dates for the best rate possible. Looking for the most affordable hotels in Gonzales LA? No matter what bring you to our area, you deserve an affordable hotel stay. Gonzales LA hotels are often overpriced, however. We're here to change that at our independent hotel, Cajun Country Inn, your best choice of Gonzales hotels. 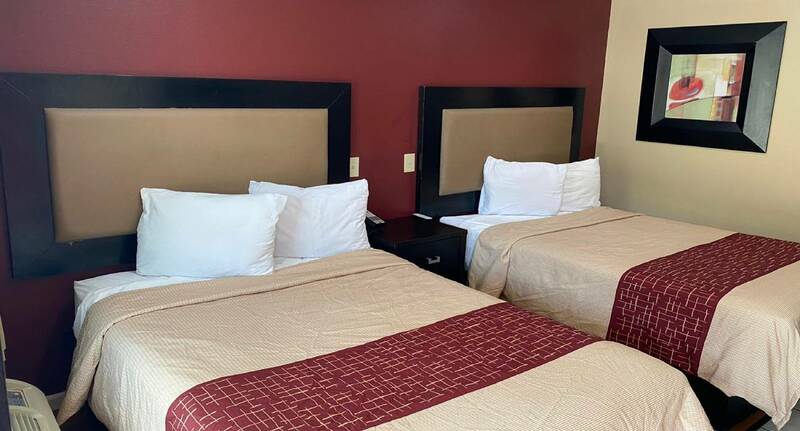 We strive to offer great amenities along with our fair price, including great free wifi and 24-hour front desk assistance as well as free parking. What more could you want from your affordable hotel? Book with us now for maximum choice and the very best rates. It's a good decision that will serve you well – just as it has so many others..
No matter what brings you to town, you deserve a great place to stay where you can feel safe and peaceful. Our budget hotel in Gonzales LA is such a place. Whether you're visiting a relative, conducting some business or here to see the local attractions, you're in good hands when you're with us. 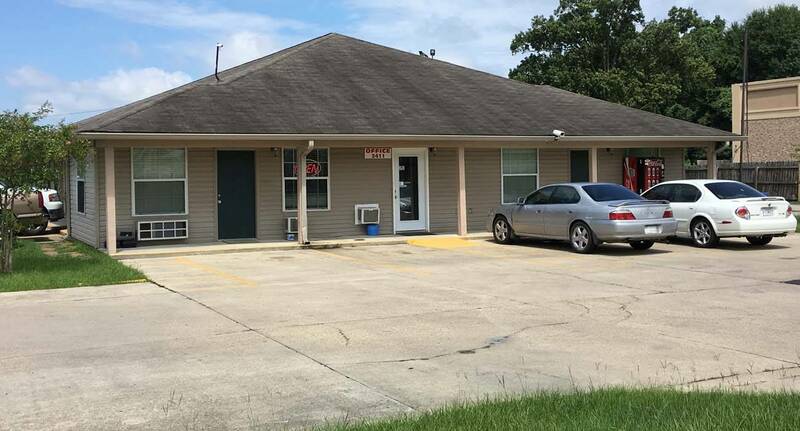 We'll take good care of you at Cajun Country Inn, a great place to stay where you'll feel right at home no matter what kind of business or pleasure brings you to the area. Please book with us now to ensure a room on the dates that matter to you. We're your best choice in our great area. Cabela's is a sportsman's paradise, and it's easy to reach when you stay at our hotel. We're here when you need us. Staying at Cajun Country Inn in Gonzales gives you easy access to all there is to see and do in this great city. Why not give us a try? Cajun Village Sorrento is close at hand when you stay with us at our great hotel with free wifi and free parking. Why not book now? 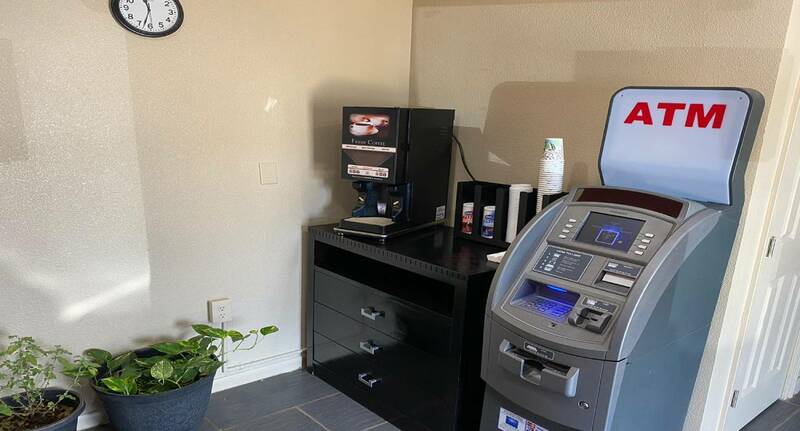 Free WiFi, Coffee/Tea maker, Microwave, Refrigerator, Family Rooms, Non-smoking Rooms, Handicapped-Accessible.